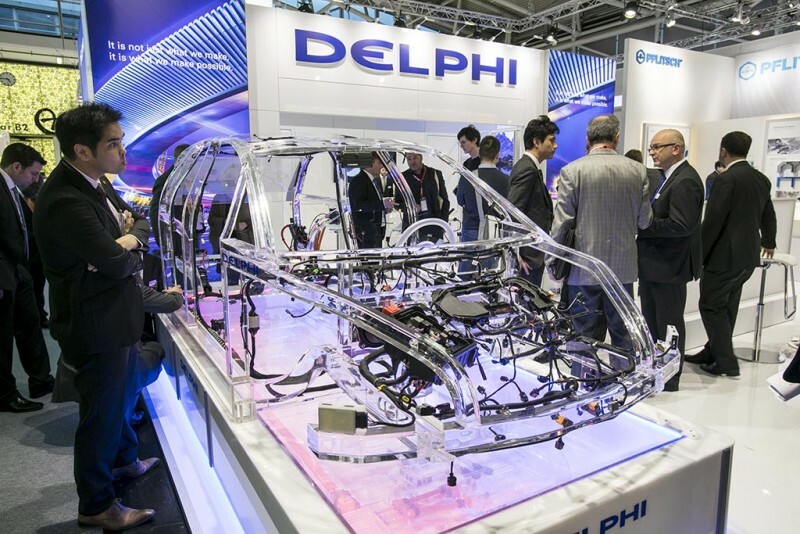 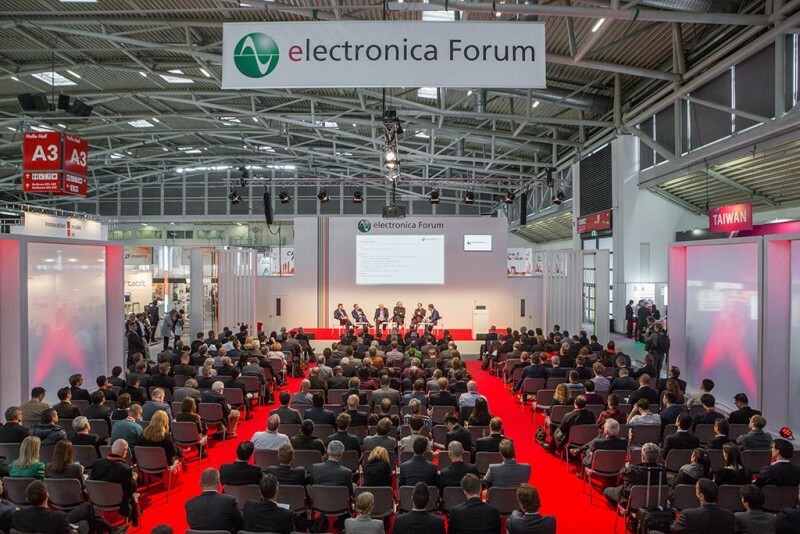 From new assistance systems to sensors and LEDs: Automotive electronics continues to increase its presence at electronica. 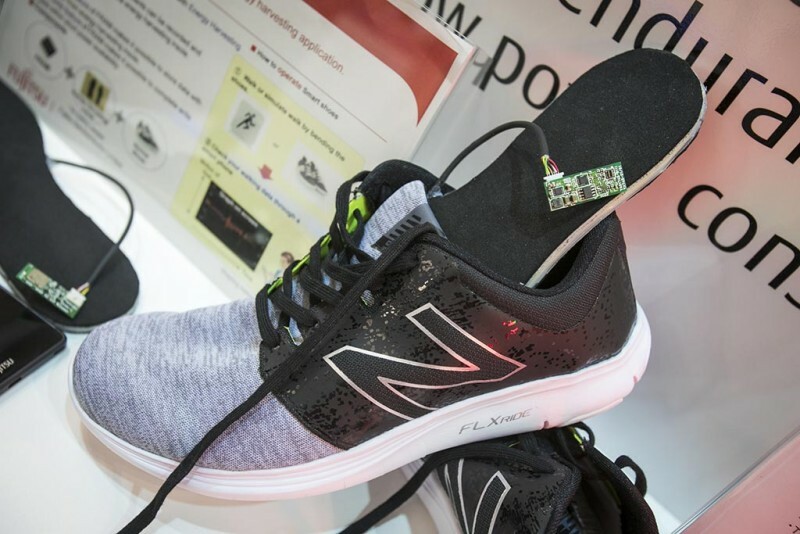 From kitchen appliances to sneakers: More and more exhibitors are presenting components in the context of applications. 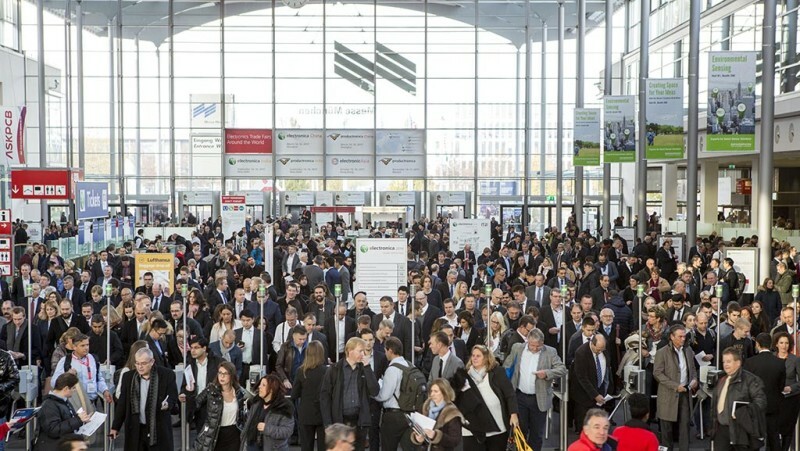 Standing room only at the highlight on the first day of the fair: The CEO Roundtable.